Yulee (WTFF) – A Florida man was arrested after reportedly stabbing a woman because of an undercooked potato. 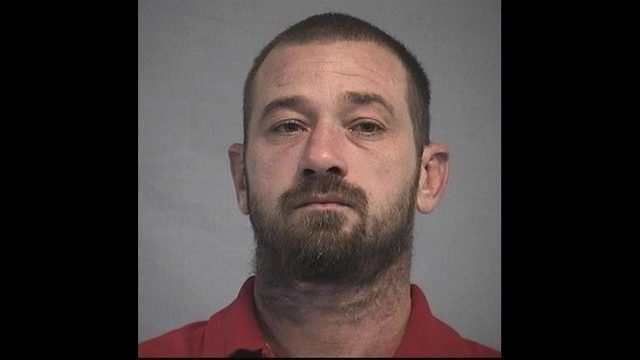 36-year-old Kenneth Crumpton, of Yulee, has been charged with aggravated battery with a deadly weapon, according to Action News Jax. The deadly weapon was a fork. According to the victim, she was stabbed in the head. The assault fork “glanced off her head” after he threw it, according to the arrest report from the Nassau County Sheriff’s Office. The Florida woman had several stab wounds and a bloody head when officers arrived. She refused medical treatment.